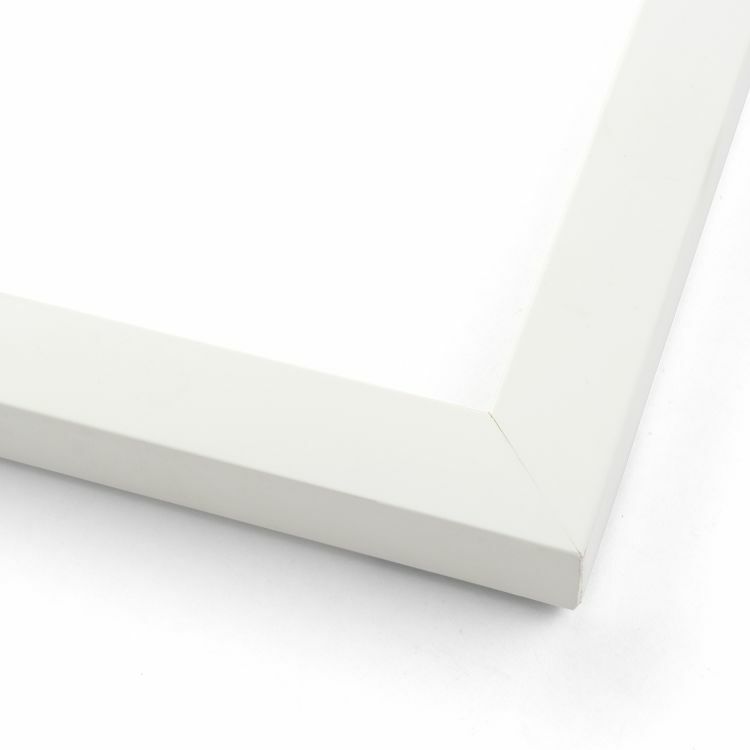 Because there's a frame for every picture or print. 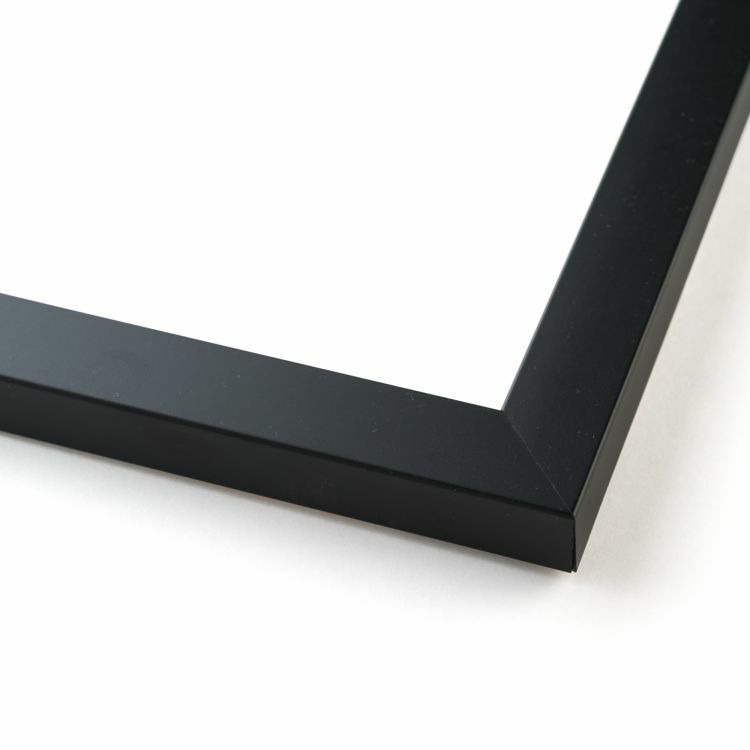 Browse our extensive collection of 22x28 picture frames to find the one that fits your style. 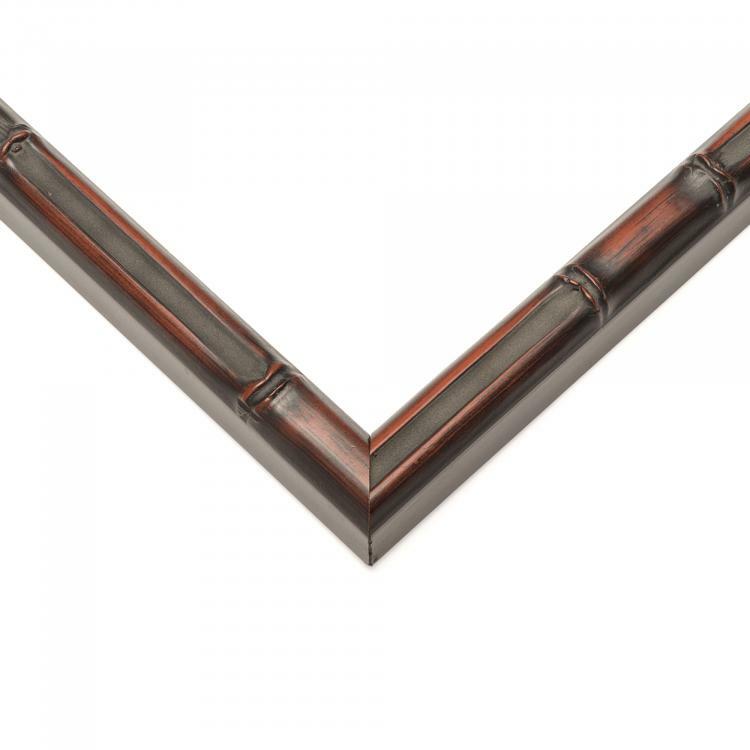 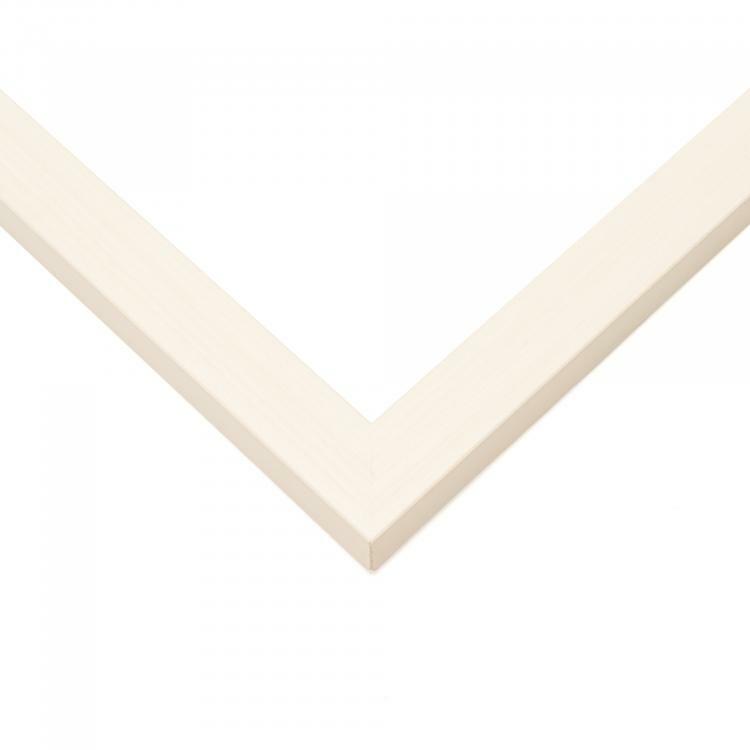 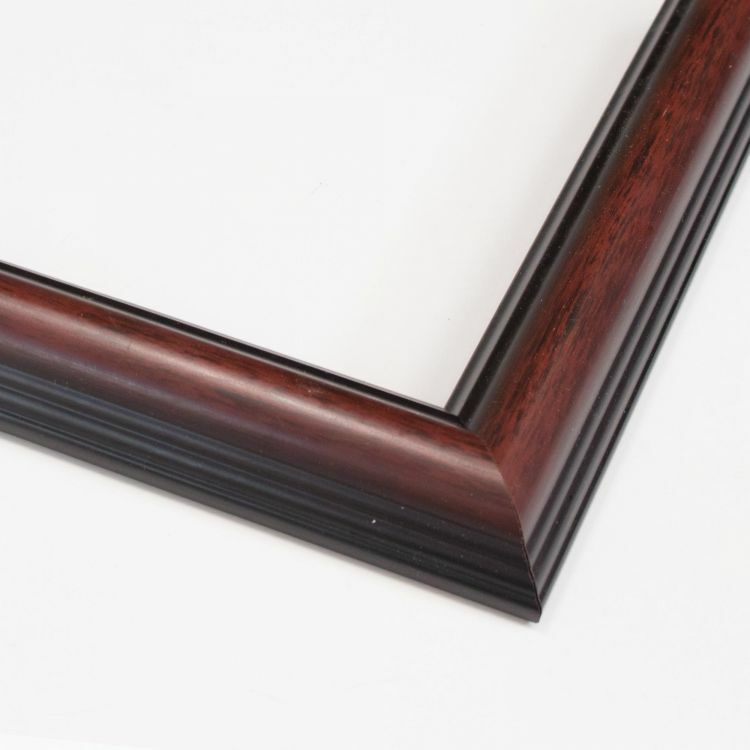 Our inventory includes a variety of moulding, color, and style options to fit your space. 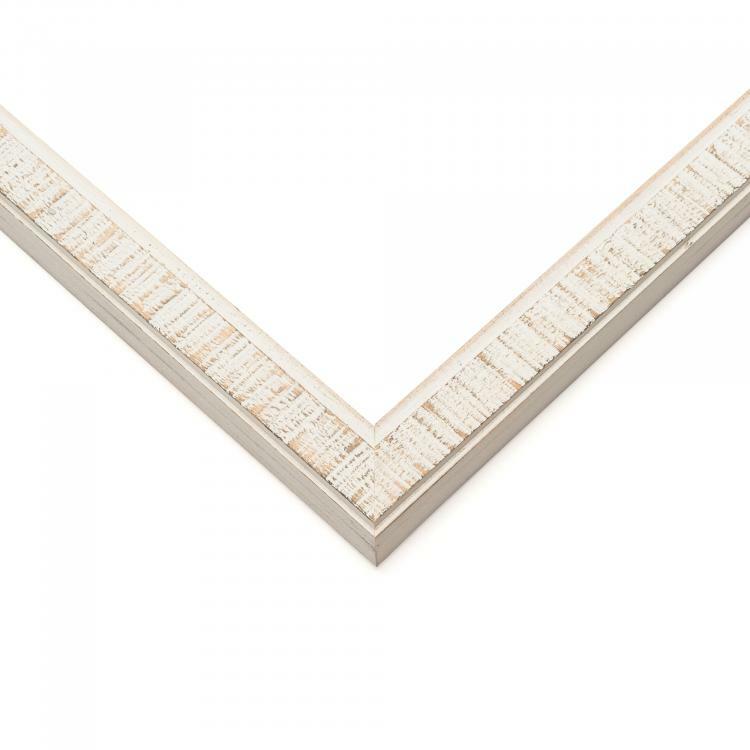 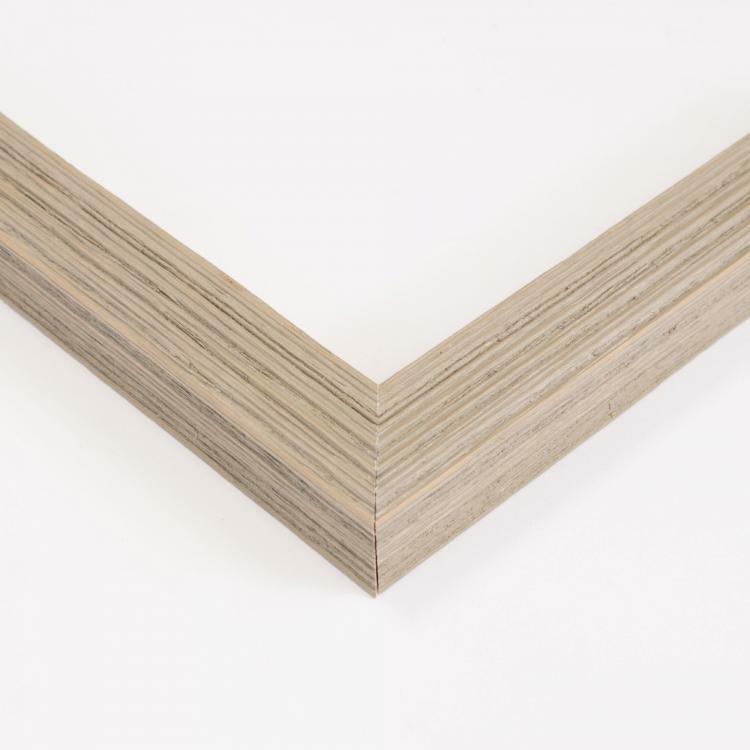 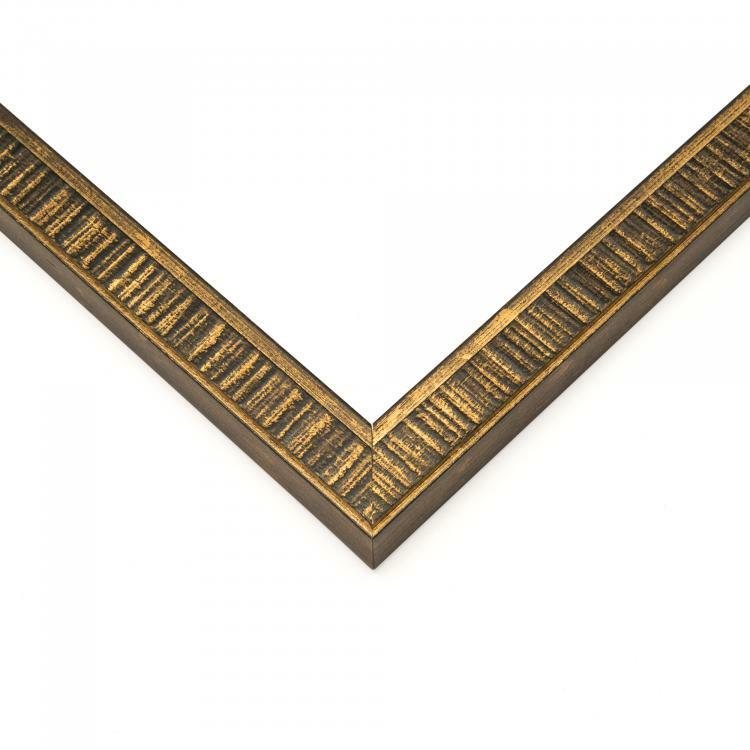 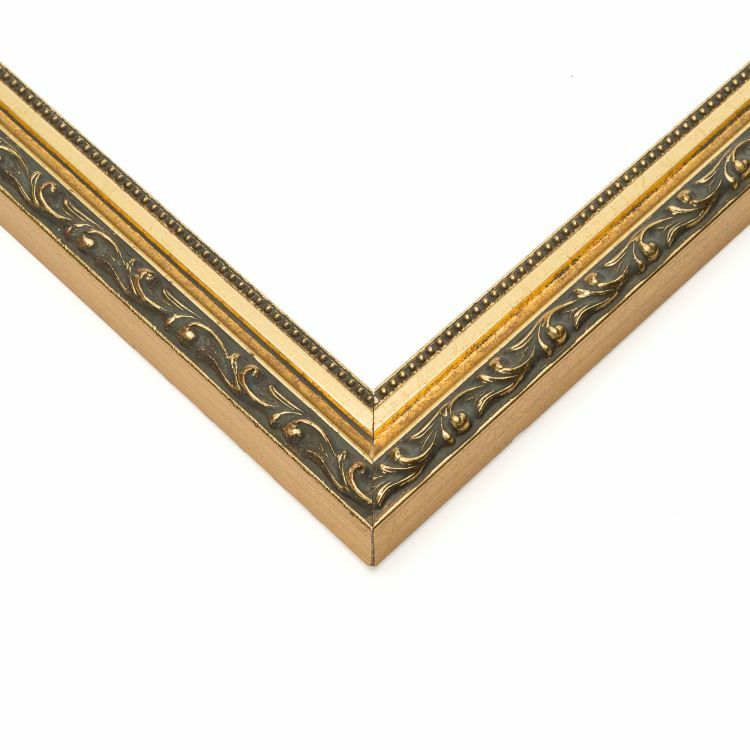 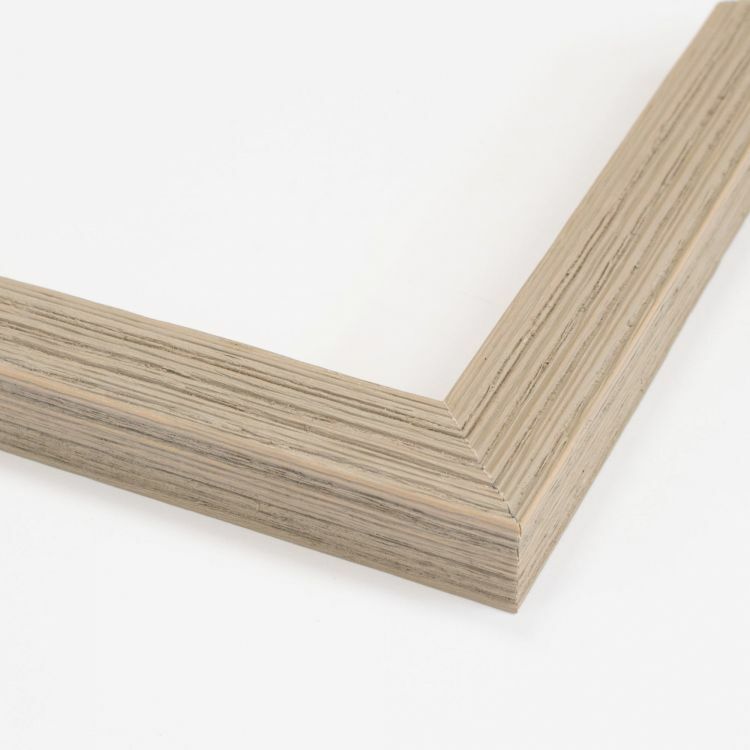 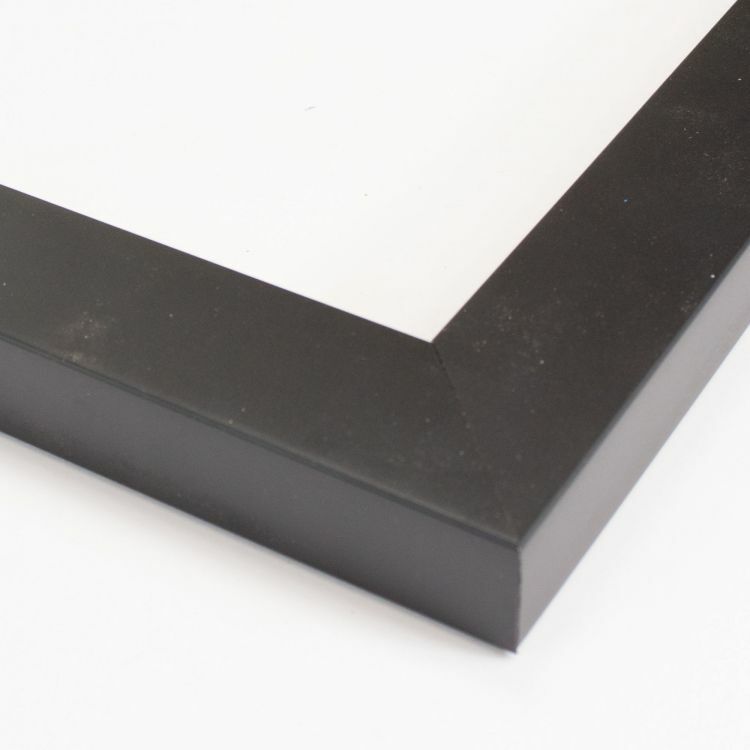 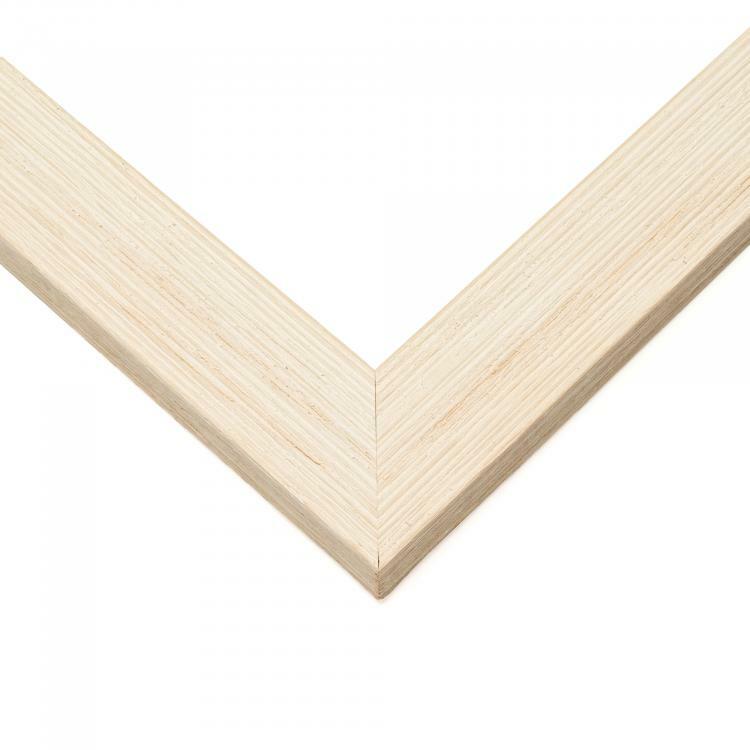 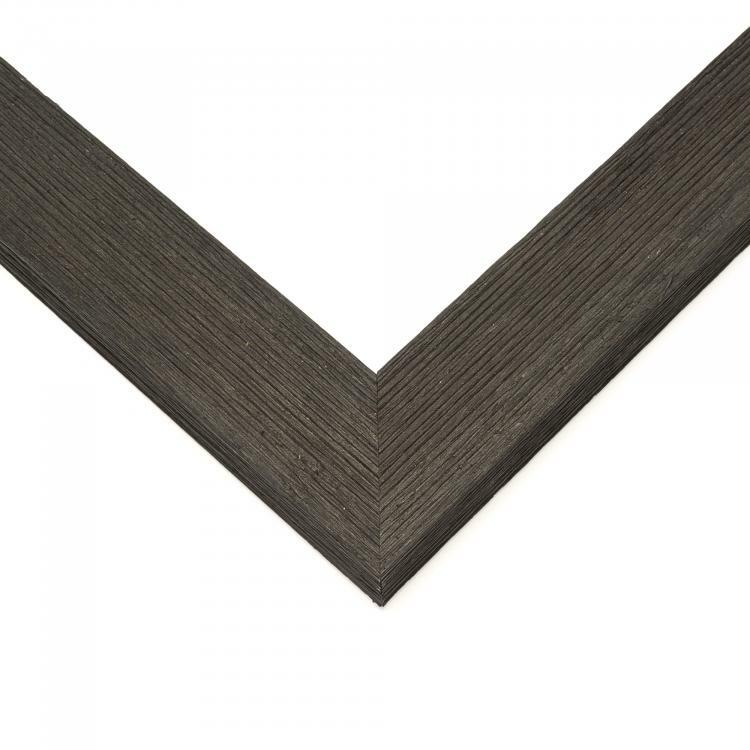 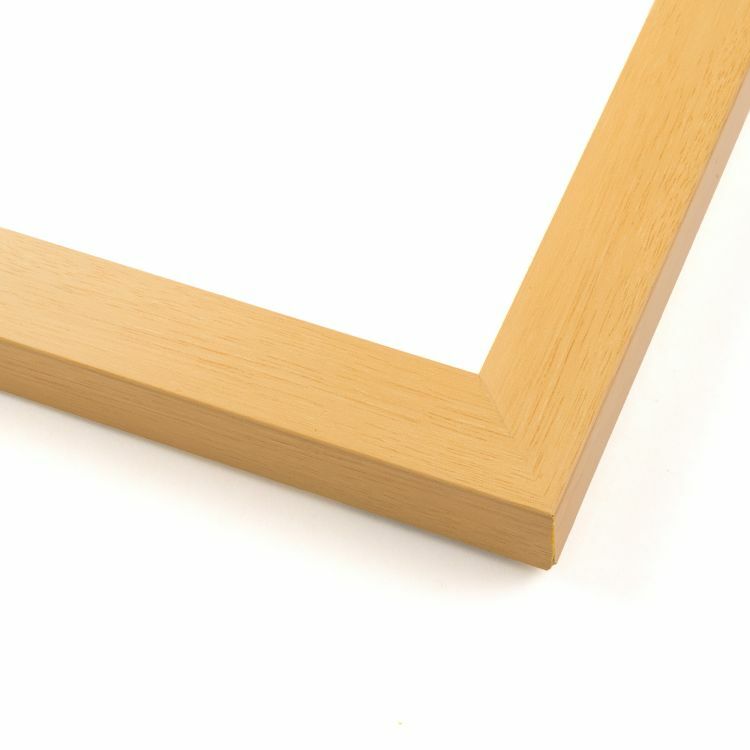 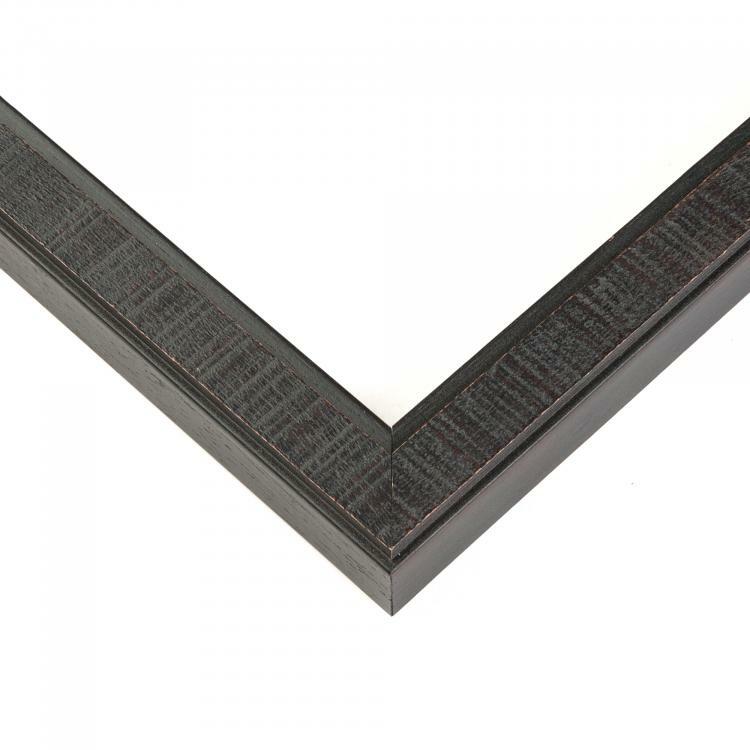 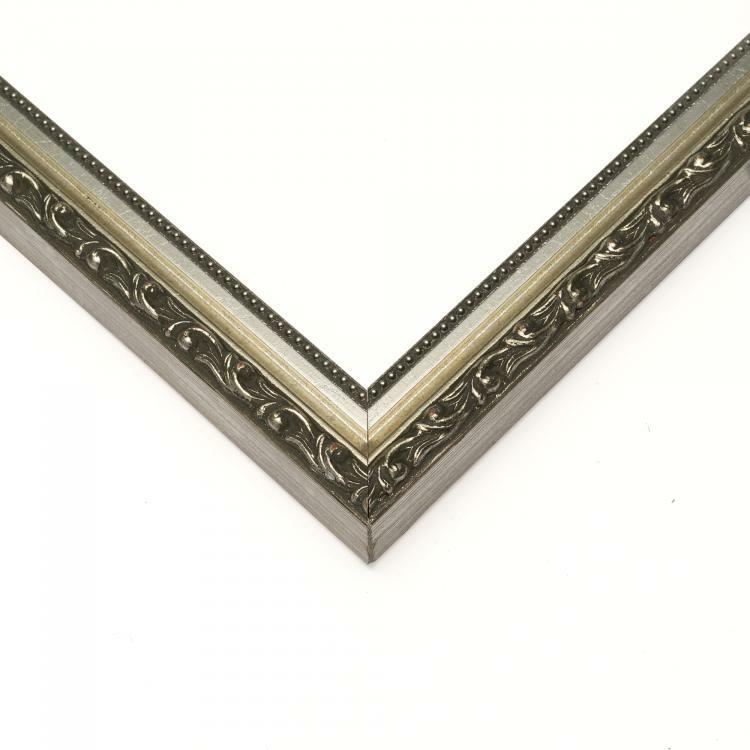 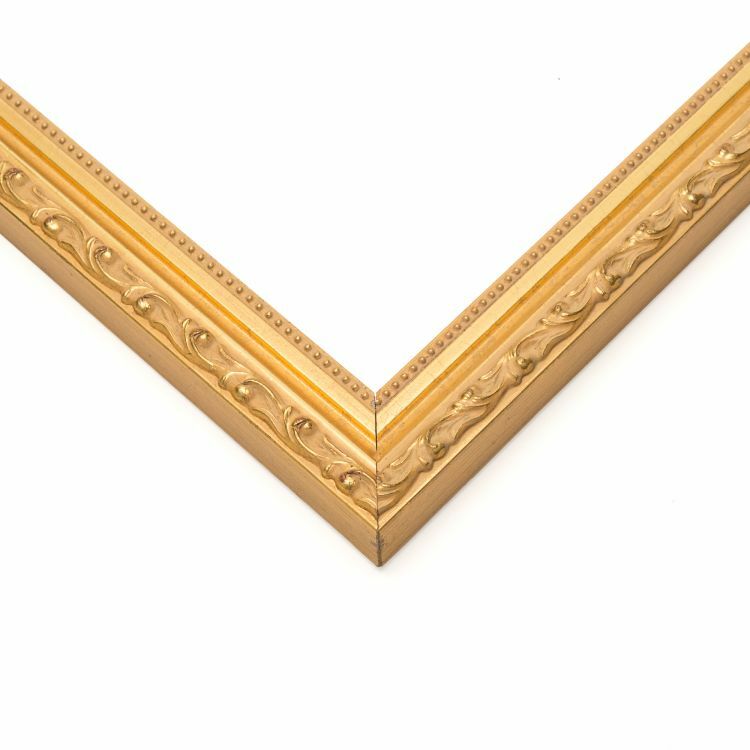 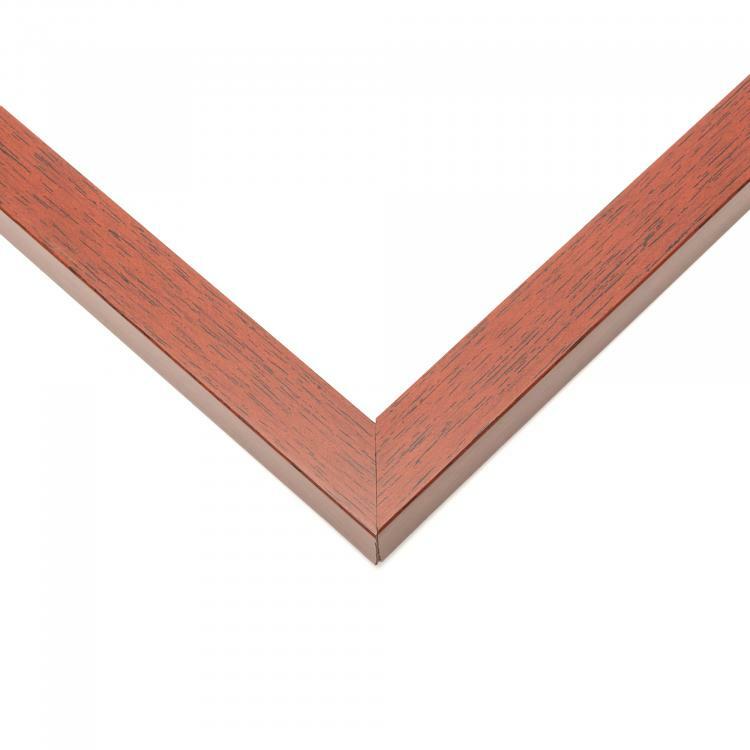 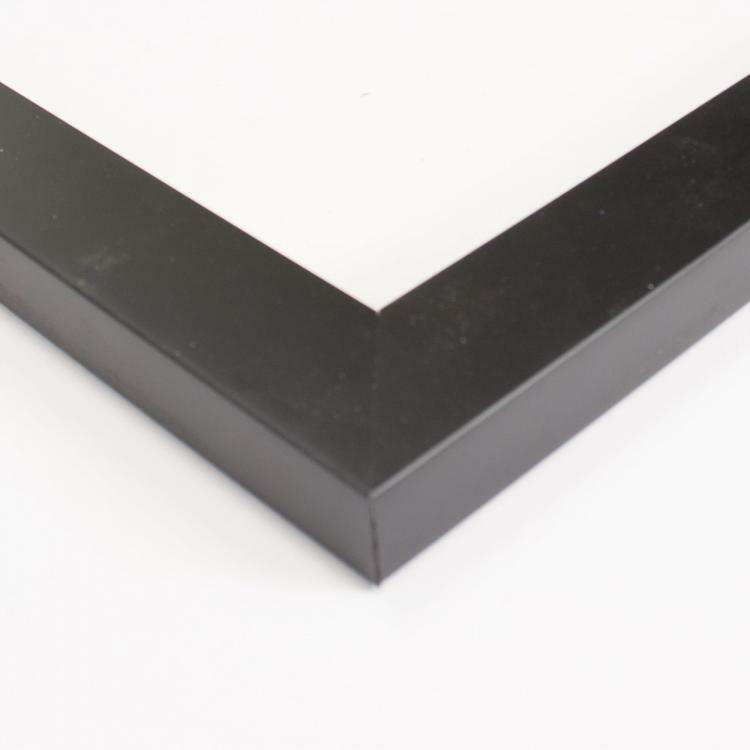 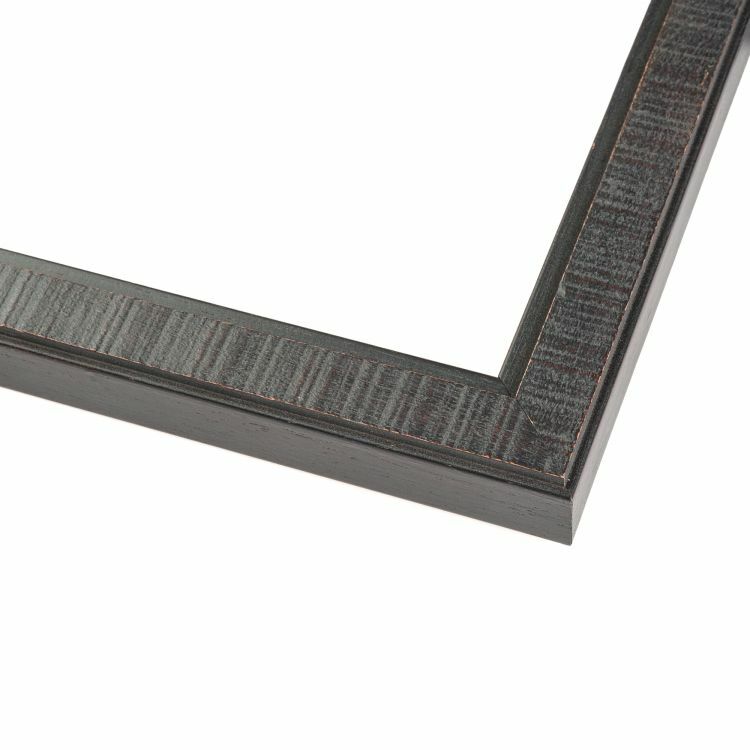 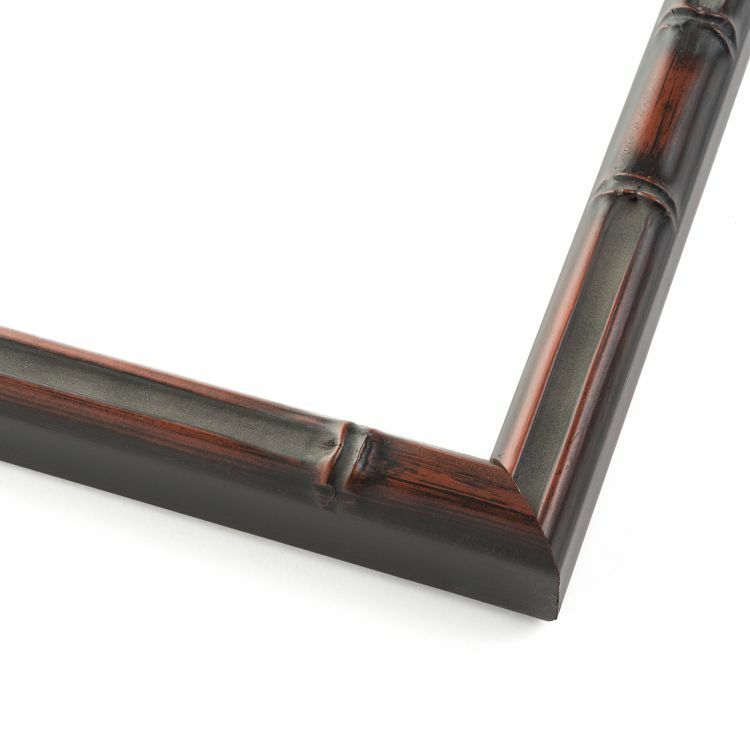 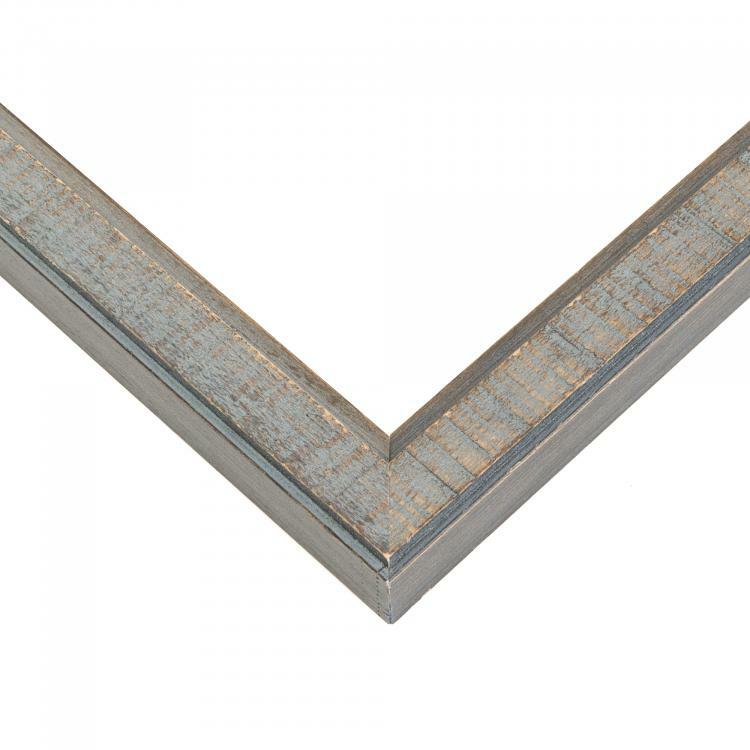 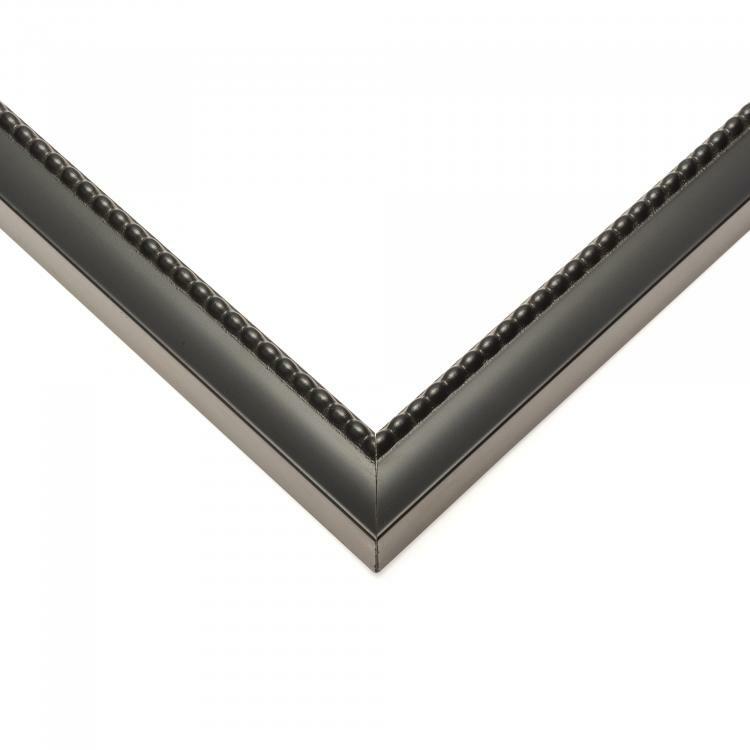 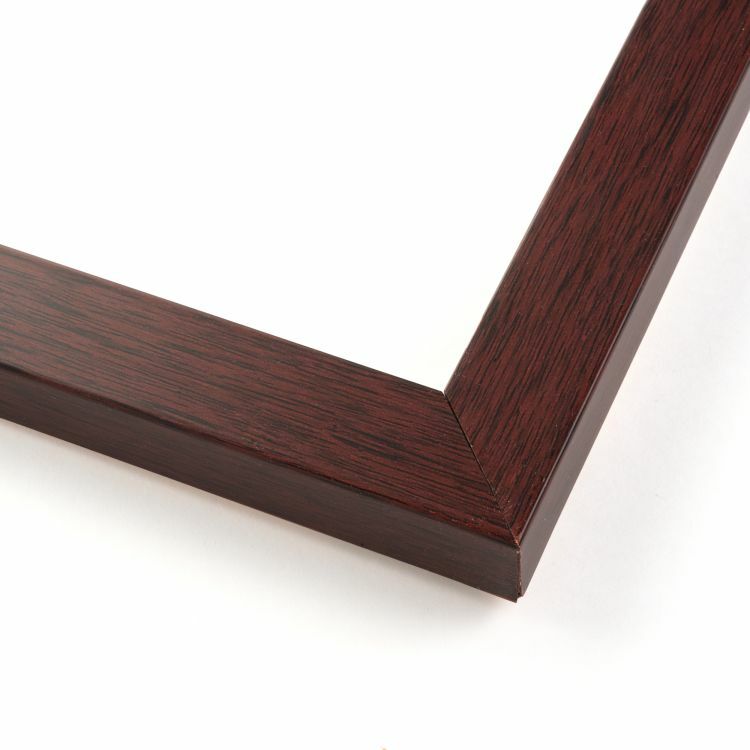 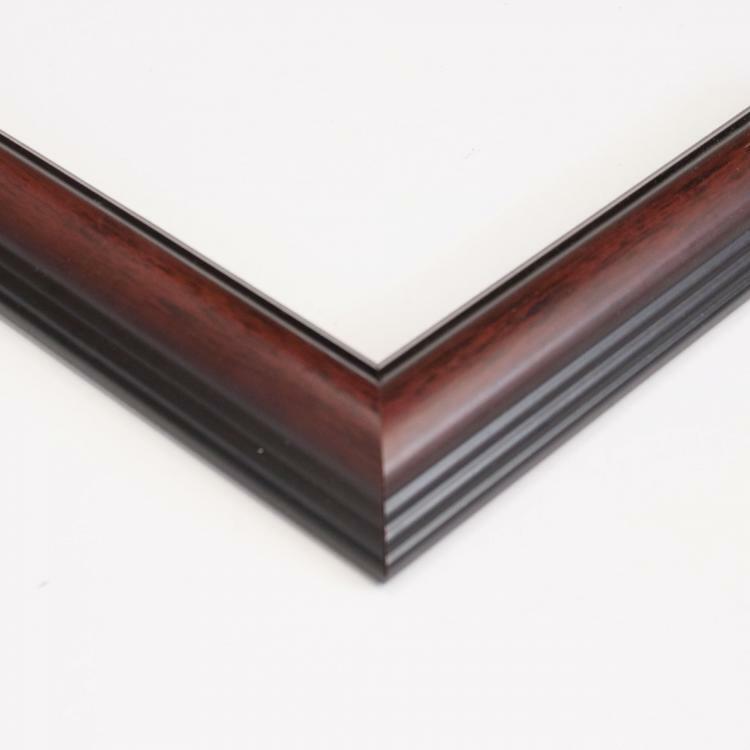 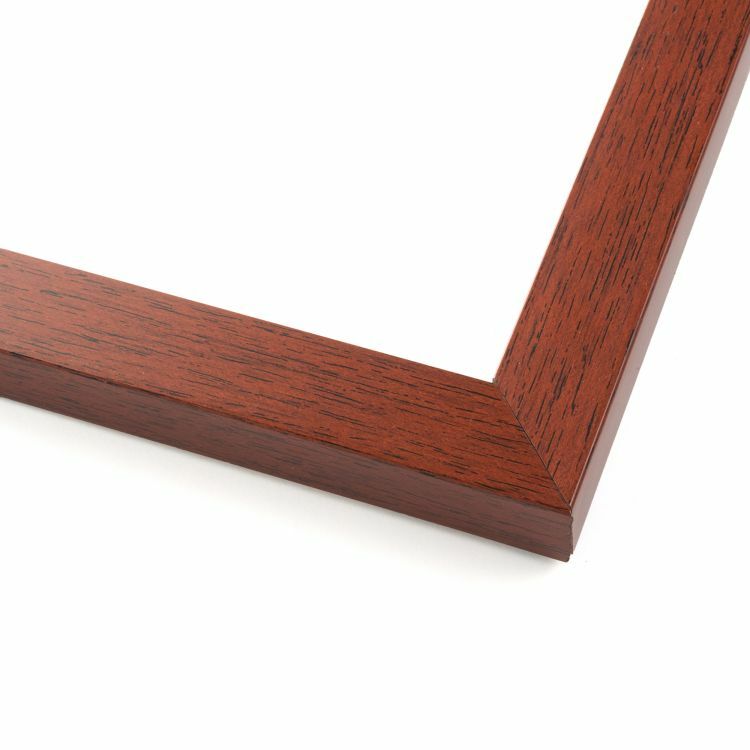 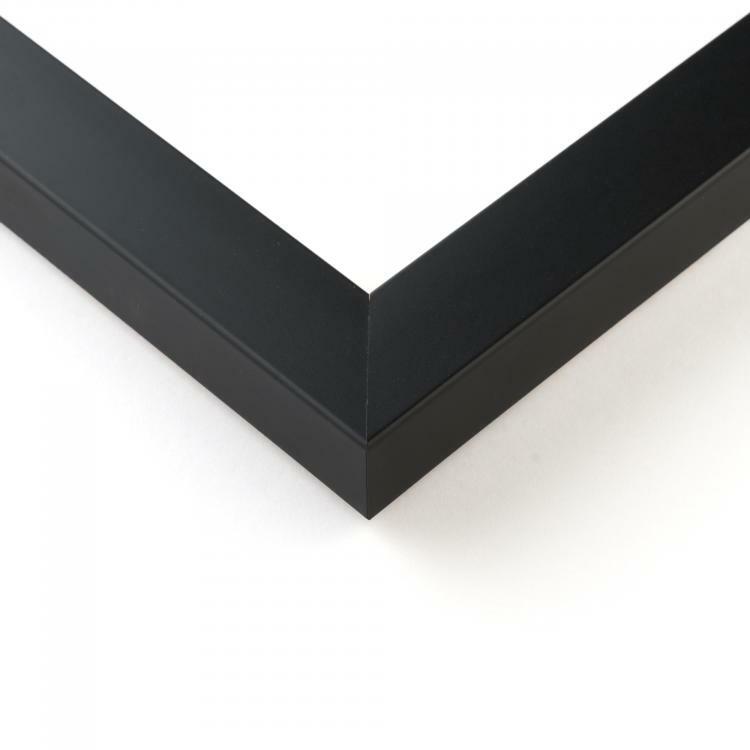 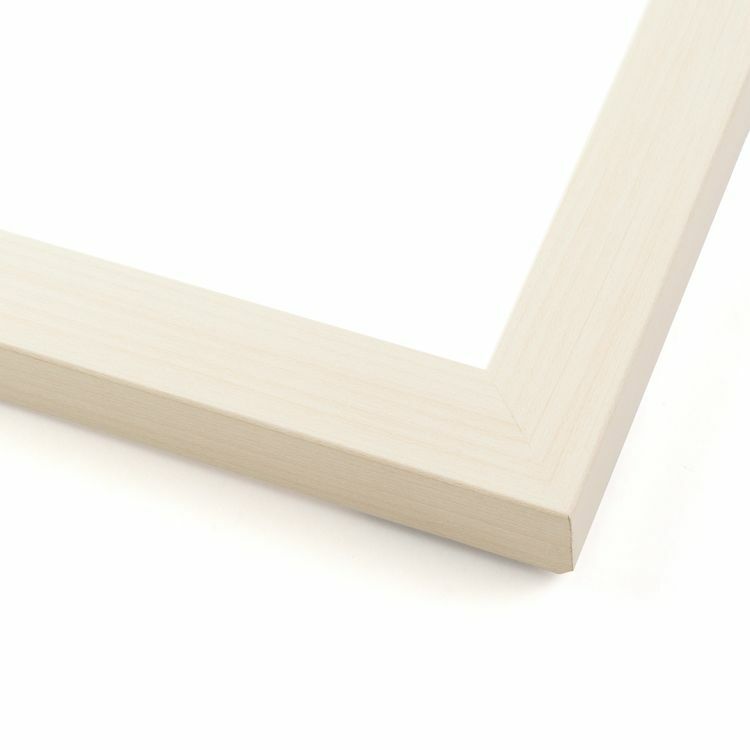 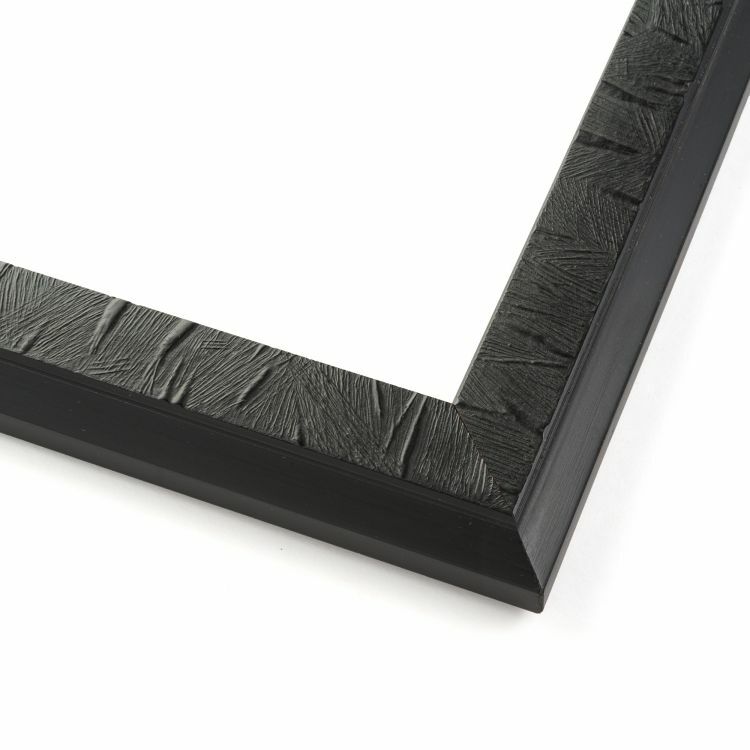 These frames of all sizes are handcrafted so you know you're getting a high-quality display for your favorite photographs, art prints, or posters. 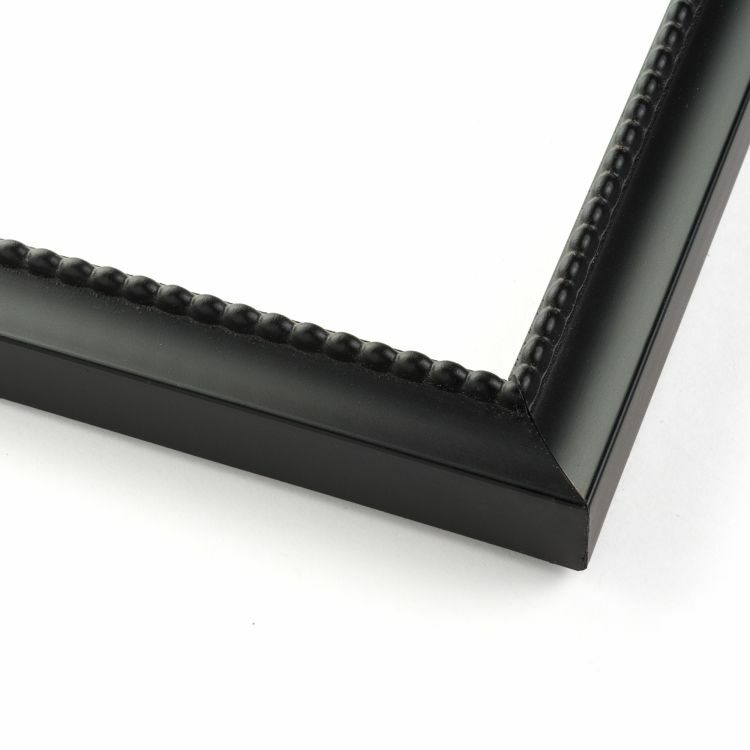 There's a 22x28 picture frame to coordinate flawlessly with your existing décor. 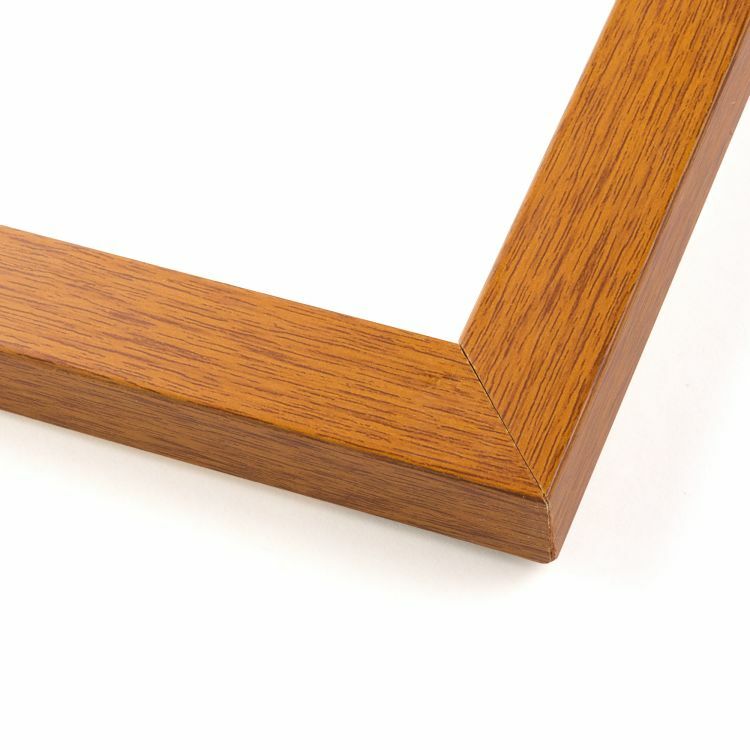 Backed by our stunning craftsmanship, these custom wood 22x28 frames are made to make a statement. 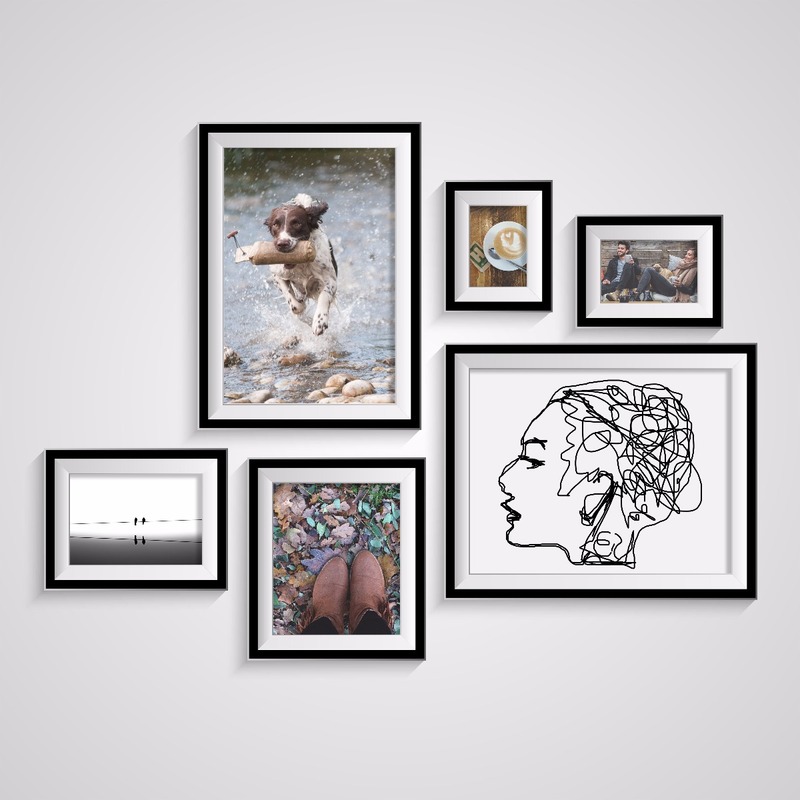 Look no further when it comes to starting a gallery wall with top quality, gallery-ready pictures frames like ours.